Looking for flights to the 2019 ASTI? Take a look at these flight discounts! 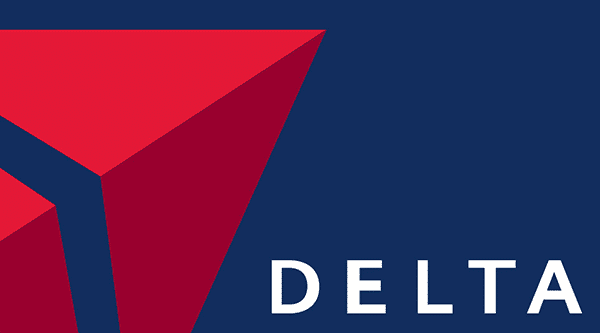 Delta Air Lines is pleased to offer special discounts for the United Servicers Association. Please note the below paragraph supersedes the modification or amendments clause under the Terms and Conditions within the enclosed agreement. Delta may terminate this Agreement effective immediately upon written notice to United Servicers Association if Delta determines, in its sole discretion, United Servicers Association is involved or associated, directly or indirectly, with any activity that could negatively affect the goodwill or reputation of Delta or that disparages or brings Delta into disrepute. Wondering how to get to your hotel from the airport once you arrive? Well, you’re in luck! The Nashville International Airport shuttle makes convenient trips to and from Gaylord Opryland Resort all throughout the day. Visit the Gaylord Opryland Airport Shuttle Reservation page to claim your discounted tickets. The shuttle runs daily between 7 am – 6 pm and departs every 30 minutes. 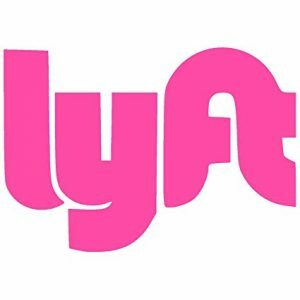 Another easy transportation option is to use a ridesharing app like Uber or Lyft from your smartphone. If you haven’t used either of these services before, we’ve included links to download the app to your iPhone or Android smartphone below. 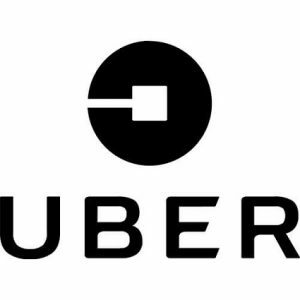 They’re convenient, easy to use, and each ride is reasonably priced, although rates to vary throughout the day.